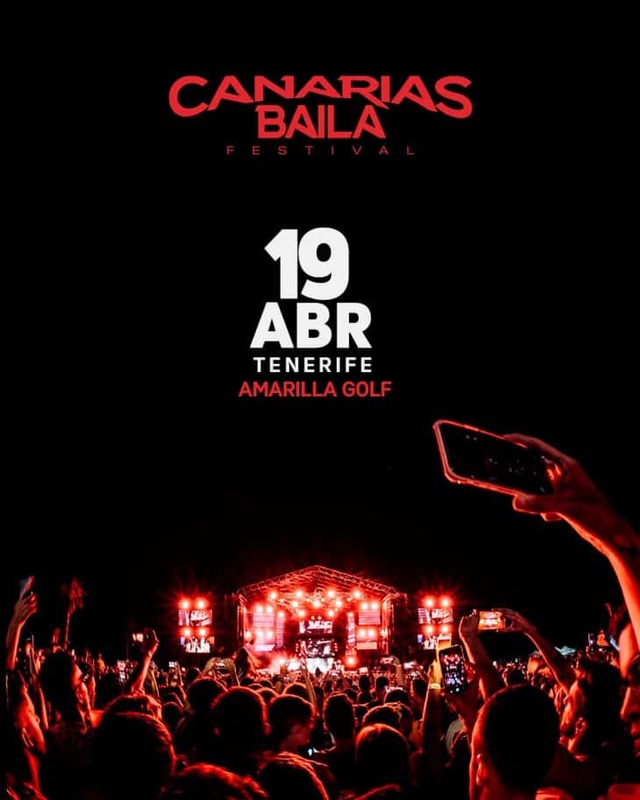 Latin Dance Festival "Canarias Baila Tenerife"
So the largest Canarian festival of Latin dance music for the whole family is back. The first confirmed artists are: Justin Quiles, Maikel Delacalle and Cosculluela. 244 queries in 3,268 seconds.